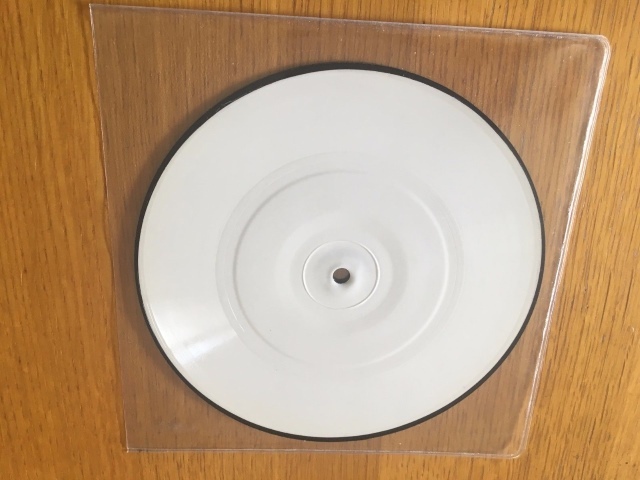 A Secret Liverpool, the local album back in the day, is available.. Seems very reasonable compared to some prices I've seen. 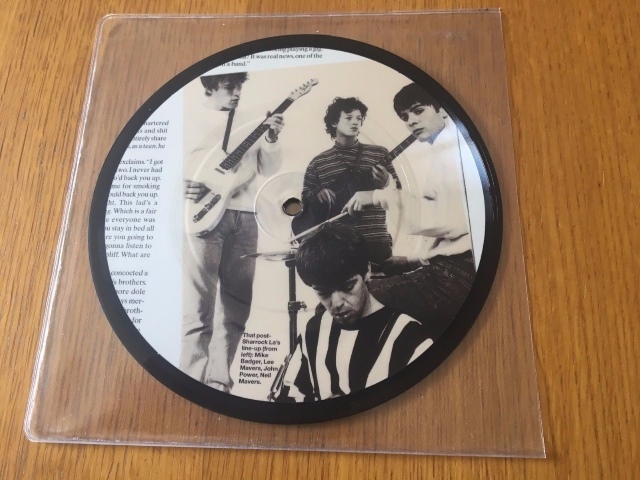 Strange misprint with a photo taken from Q Magazine, as far as I can recall. AN INTERVIEW PICTURE DISC OF BONO & STING FOR THE 1986 CONSPIRACY OF HOPE TOUR THAT HAS BEEN MISSPRESSED WITH A PICTURE OF THE LA'S ON THE FRONT & NO PICTURE ON THE BACK,A UNIQUE U2,POLICE & LA'S RARITY IN EX CONDITION...............HI MANY THANKS FOR VISITING TUFTY'S RECORDS,I ADD NEW RECORDS ON A DAILY BASIS SO PLEASE ADD ME TO YOUR FAVOURITE SELLERS FOR AUTOMATIC UPDATES OF WHAT'S NEW. I ALWAYS COMBINE POSTAGE ON MULTIPLE ORDERS AS FOLLOWS - UK 1-3 7" £1.50 , 4-6 7"S £2.00 THEN UP TO 15 7"S FOR JUST £3.70 / EUROPE - 1-3 7"S £3.95 / 4-6 7"S £5.95 THEN AFTER THAT DEPENDENT OF FINAL WEIGHT / USA/AUSTRALIA/JAPAN/REST OF THE WORLD - 1-3 7"S £4.95 / 4-6 7"S £7.95 THEN AFTER THAT DEPENDENT ON FINAL WEIGHT. La's on the cover of Melody Maker, 17th November 1990.